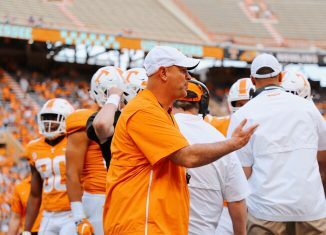 Butch Jones and the 2016 Vols serenade Peyton Manning with Rocky Top as a farewell for his retirement. 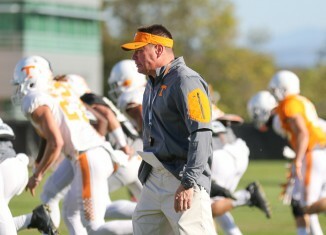 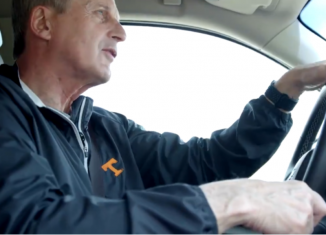 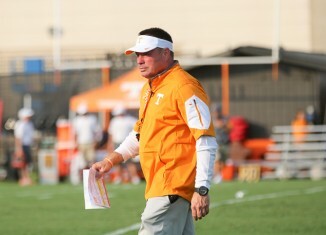 Video highlights from the Vols' first spring practice of the year on Monday evening. 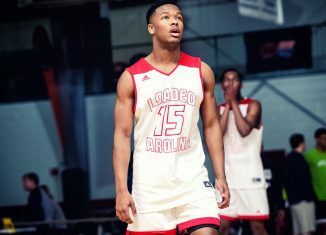 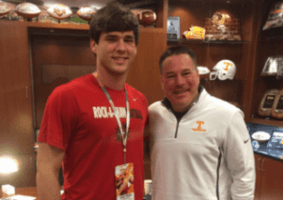 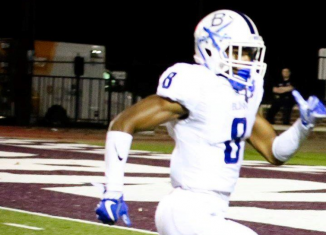 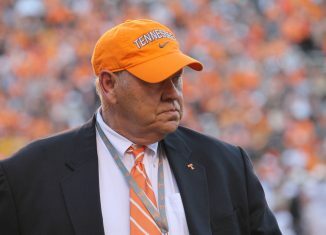 The Vols added a talented three-star tight end commitment on Monday evening. 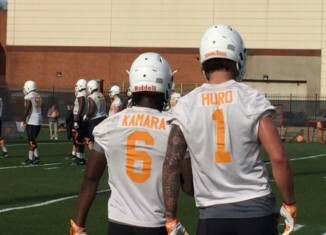 Some notes and observations from the first day of spring practice for the Vols. 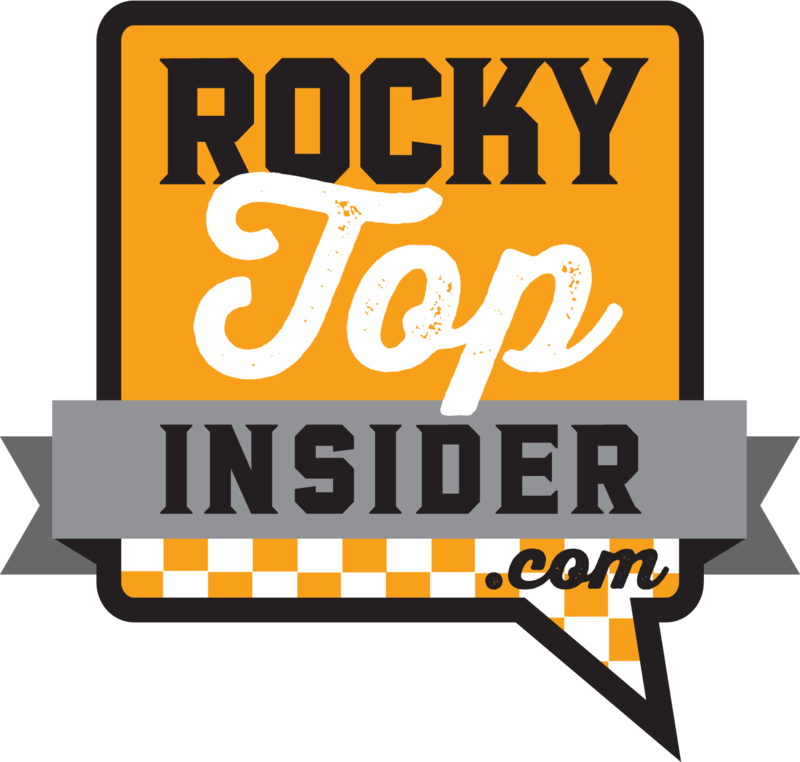 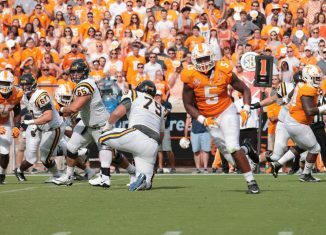 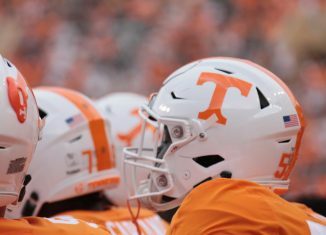 We discussed Peyton's retirement press conference, the start of spring football for the Vols, and more on RTI Radio with Erik Ainge. 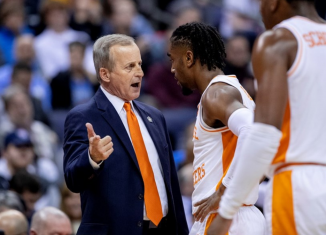 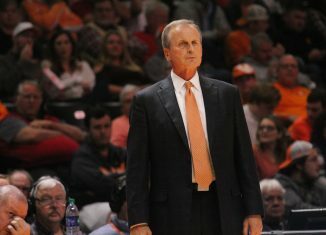 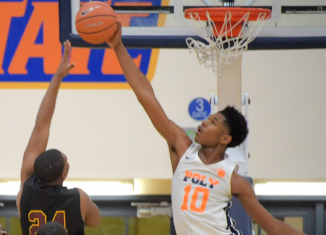 We discussed Peyton's retirement, Lady Vols and men's basketball, Lakers beating the Warriors, and more on What's Buzzing. 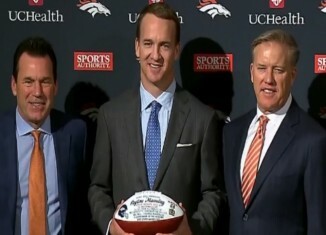 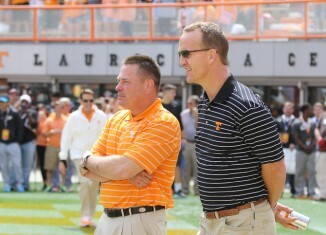 Peyton Manning made sure to mention the University of Tennessee several times during his retirement speech on Monday.